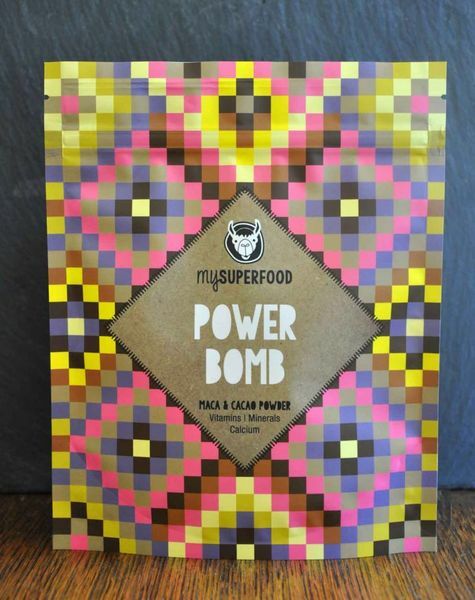 MACA - the miracle tuber from the Peruvian Andes. 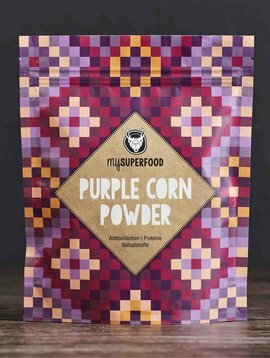 It grows at an altitude of over 4,000 m and has been appreciated for thousands of years by the Andean peoples as a source of energy, endurance and fertility. 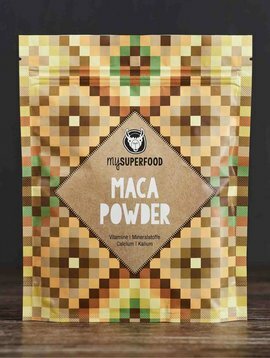 MACA powder is rich in vitamins and minerals and acts as an adaptogen to balance the hormonal system. CACAO - we only use cocoa of the variety "Criollo", also called "Queen of Cocoa". This variety belongs to the fine cocoa varieties and is also used in fine chocolate because of its pronounced aroma. 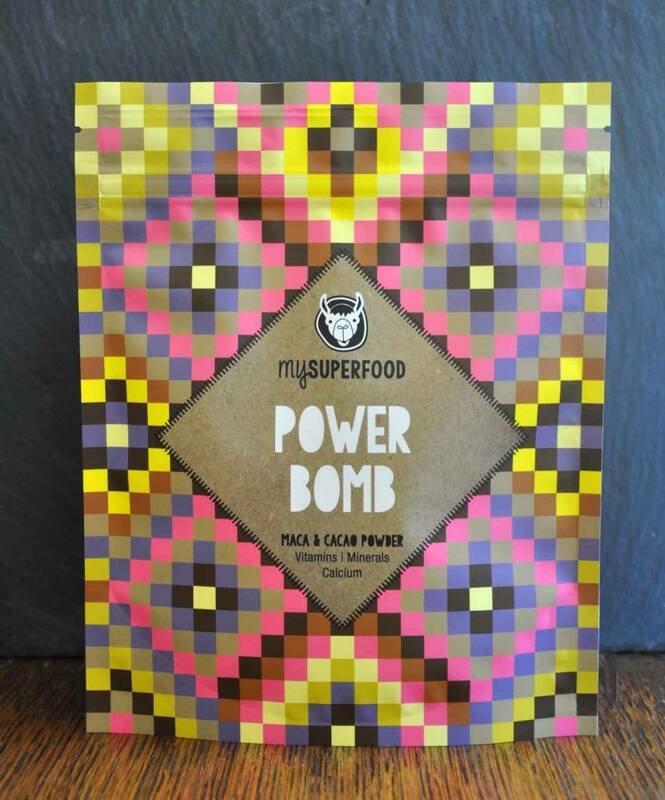 The Maca & Cacao mix is the perfect combination for strength, endurance and energy. Particularly suitable for athletes, menopausal women and anyone who wants a healthy diet. 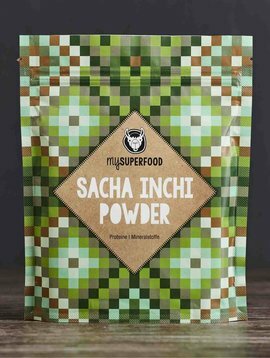 The mix of maca with cocoa powder creates an incomparably delicious malty chocolaty taste - ideal for use in smoothies, mueslis and desserts. Bio Maca powder is similarly nutritious to wheat, rice and corn. 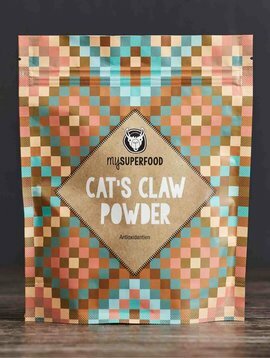 It has a high content of essential amino acids and provides iron and calcium, magnesium and phosphorus, potassium and sulfur, sodium, zinc, iodine, copper, selenium and bismuth, manganese, tin and silicon. The vitamins B1, B2, C and E can also be found. 61% of Bio Maca powder consists of carbohydrates, 12% proteins, 8.5% fibres and 2.2% lipids. Maca therefore has a higher fat content than other root types. 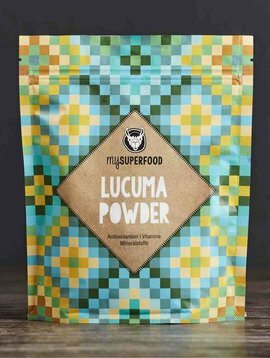 Maca is rich in immunostimulating phytosterols, which have a positive effect on cholesterol levels. Maca possesses biologically active aromatic isothiocyanates, which are supposed to act like an aphrodisiac. The amino acid arginine contained in the tuber is also said to have an aphrodisiac effect due to its influence on fertility and libido. Bio Cacao powder contains more than 300 active ingredients - including the happiness hormone serotonin, dopamine (promotes the drive), anandamide (triggers feelings of happiness) and tryptophan (to increase well-being). 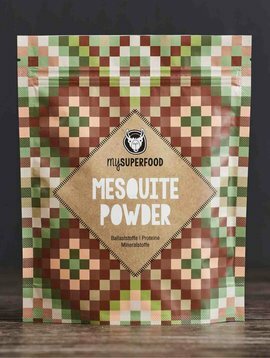 We source our organic Maca powder directly from Peru and work with 25 smallholder families who cultivate Maca in a controlled organic way near the town of Huancayo (Junin region) at an altitude of 4,500 m above sea level. We obtain our organic cocoa powder from the same region. 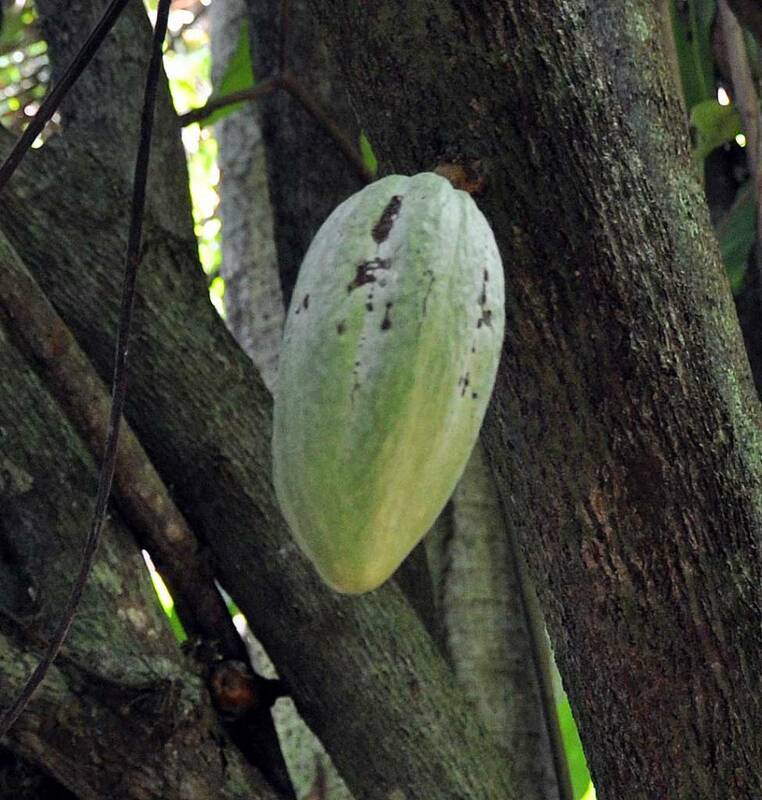 Cacao, however, is cultivated at a lower altitude. After the land has been ploughed with the simplest means, the sowing takes place in October / November: For 1 hectare approx. 3 kg of seeds are used. Basically all 3 ecotypes are sown together: approx. 60% yellow, 20% black and 20% red Maca. 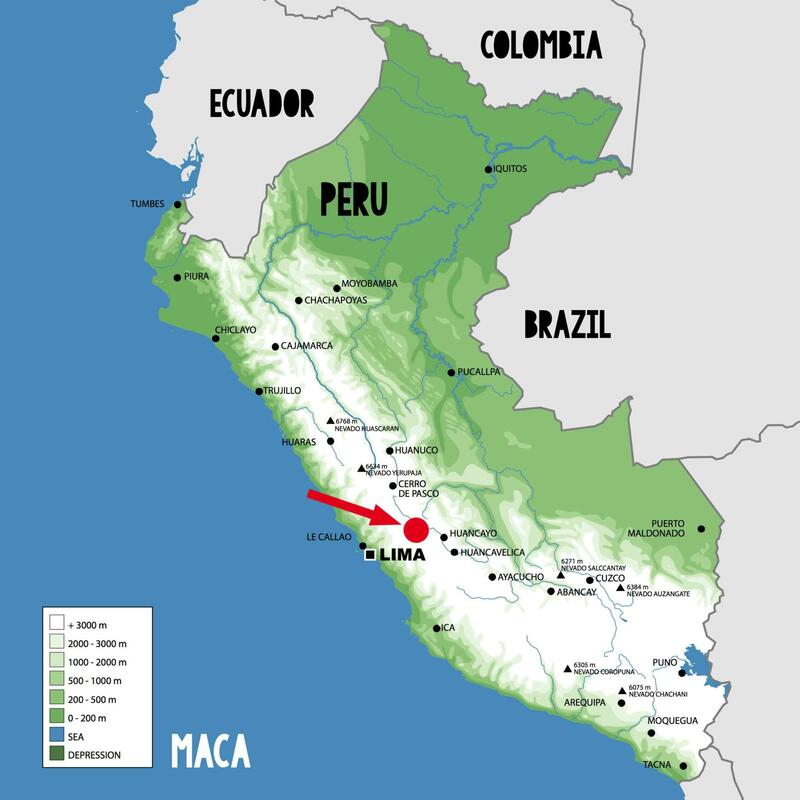 The harvest takes place from June to August - c. 7-8 t Bio Maca tubers are harvested per hectare. After the harvest, the most important phase, which is decisive for the quality of the Bio Maca powder, takes place: drying. Similar to cocoa, the root tubers are dried in the sun and turned twice a day. A special feature here is the drying of the tuber on the leaves, as the ingredients go from the leaves into the root tuber during the drying process and thus enrich it further. The drying takes about 25-30 days until a residual moisture of 10% is reached. The yield after drying is approx. 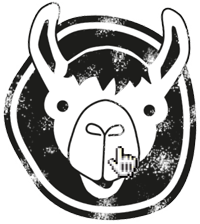 30%, i.e. 30 kg of dried Bio Maca root tubers remain from the initial 100 kg fresh. 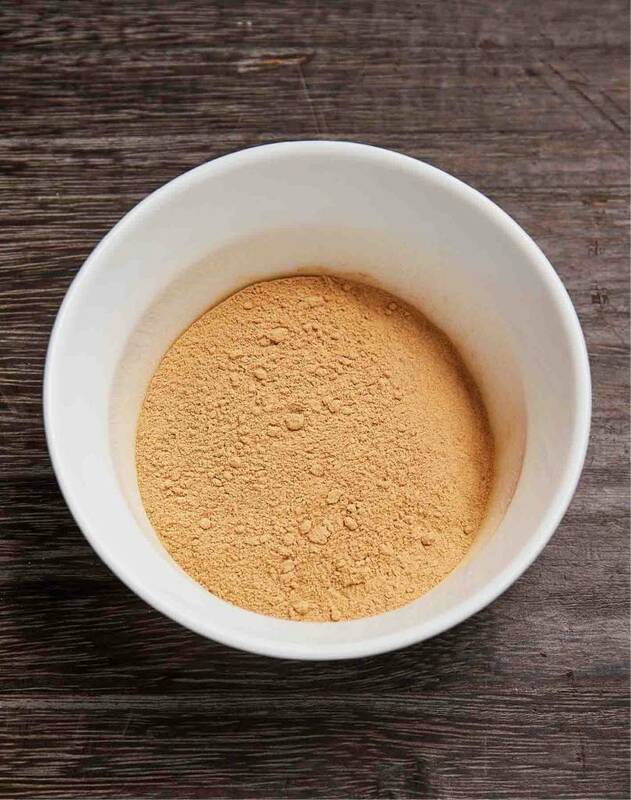 For better digestibility, faster absorption and additional concentration of the nutrients contained, our Bio Maca powder undergoes the additional process of "gelatinizing": the starch contained is split out by extrusion. The dried tuber is then gently ground into Bio Maca powder. By purchasing directly from small producers in Peru, we promote the livelihood of small farming families and ensure that cultivation, harvesting and production are always in harmony with nature. 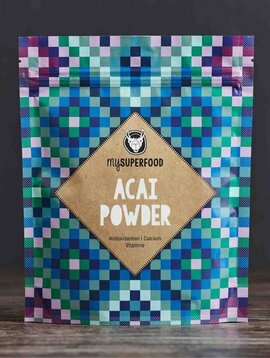 Our powder is produced in raw food quality from selected raw cocoa beans in small quantities. The unroasted cocoa beans are lightly fermented, then gently dried, peeled and ground to powder after cold pressing. The gentle processing guarantees the preservation of the valuable nutrients and the fine aroma. 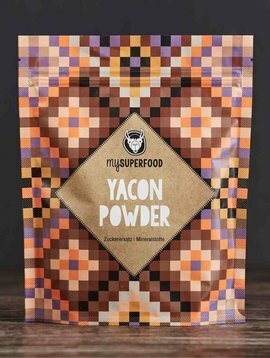 The Maca & Cacao powder mix is particularly suitable for use in juices, muesli and shakes, smoothies, ice cream or desserts. Simply sprinkle over the food or stir in and enjoy! 1 - 3 x daily 1 teaspoon (approx. 2 - 4 g) Bio Maca & Cacao powder should be sprinkled or stirred over the food. The first cocoa trees to be cultivated were Criollos and were first cultivated by the Olmec, Mayan and Aztec peoples of Central America.